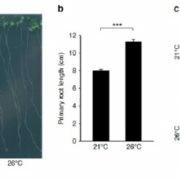 Plants sense changes in day length (= photoperiod) as a reliable seasonal cue to regulate important developmental transitions such as flowering. 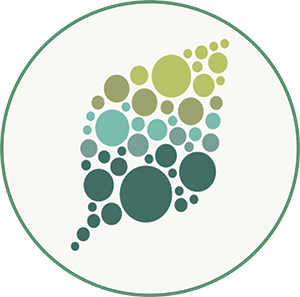 Integration of various external light information into the circadian clock-controlled mechanisms enables plants to precisely measure photoperiod changes in the surrounding environment. 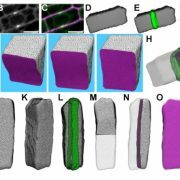 The core mechanism of photoperiodic measurement is regulation of CONSTANS (CO) activity, which takes place in phloem companion cells in leaves. 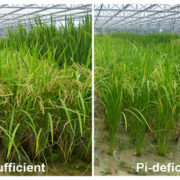 Until recently, it remained unclear whether plants possess specific variations of the clock for this regulation. 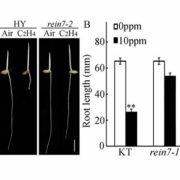 Now it is known that a specific circadian timing mechanism in the vascular tissue is essential for photoperiodic flowering. In addition to spatial tissue-specific regulation, temporal regulation of CO activity is also important. 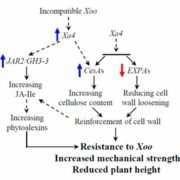 The identification and characterization of multiple regulators that physically interact with CO and influence its function in the morning in long days are two recent advances in photoperiodic regulation of flowering time. It seems that CO acts as a network hub to integrate various external and internal signals into the photoperiodic flowering pathway. 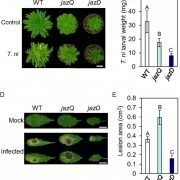 CO regulates the amount of FLOWERING LOCUS T (FT) transcripts and FT protein moves from companion cells of leaf phloem to the shoot apical meristem. 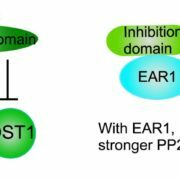 The protein that helps long-distance transport of FT protein was also identified recently. 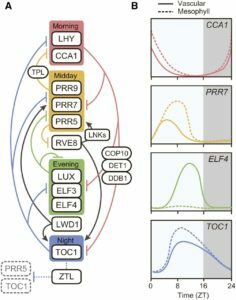 Here, we introduce recent advances in tissue-specific variations of the circadian clock and the emerging picture of the intricate connections of transcriptional regulators through CO in the morning, which all facilitate plants knowing when to flower. Shim, J.S., Kubota, A. and Imaizumi, T. (2017). 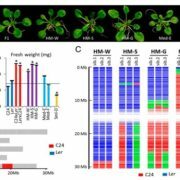 Circadian Clock and Photoperiodic Flowering in Arabidopsis: CONSTANS Is a Hub for Signal Integration. Plant Physiology. 173: 5-15.